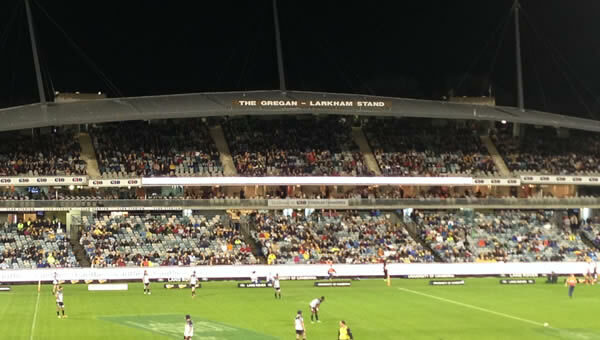 The Brumbies kept the Blues try-less in last night 26-9 win in Canberra. Once again Pat McCabe showed his class with a 2 try effort. In a pleasing sign for Brumbies fans Christian Lealiifano played a staring role in the second half. Bring on the reds next week!